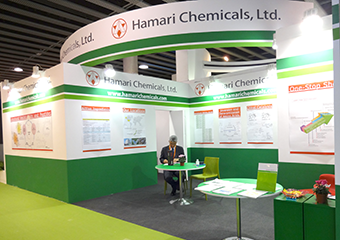 Hamari’s High Potency LabChitose Hamari has finished construction of a dedicated high-potency lab. This lab, designed for OEL 4 category, was built to cater to your needs for the manufacture of highly active substances such as potent peptides. 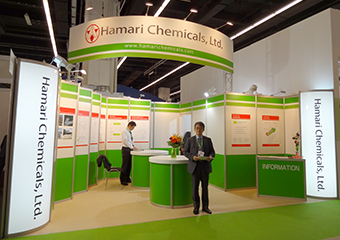 Of course, Chitose Hamari can also perform manufacture of your custom manufacture active pharmaceutical ingredient. 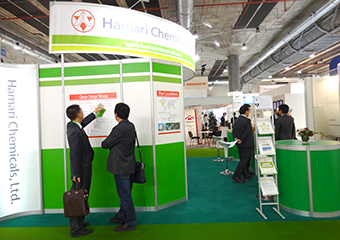 Chitose Hamari also has a separate plant on site to manufacture plant extract products to your specific requirements! To serve you better, Hamari USA has moved to a larger place! 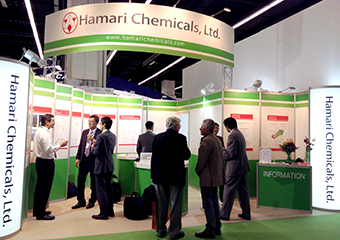 Hamari USA is here to perform small scale synthesis for your research and development. 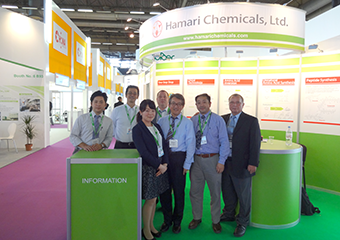 Thank you ever so much on visiting Hamari’s booth at CPhI Worldwide in Barcelona in October 2016! 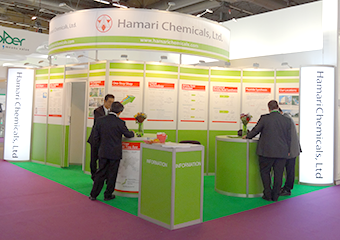 To express our gratitude, we would like to present our custom built booths at CPhI Worldwide since 2013. 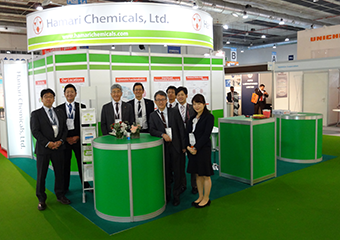 We had a wonderful time at BIO International Convention in June 2016! Thank you ever so much for meeting us! We hope that you had a wonderful visit. Hamari’s NEW Website goes LIVE! Thank you ever so much for your patience! 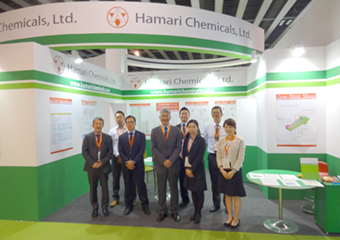 Hamari Chemicals, Ltd.’s NEW WEbsite is now LIVE! We look forward to your kind patronage. Copyright (C) 2019 Hamari Chemicals, Ltd. All rights reserved.